If you follow sports, you have probably seen the video of two high school football players intentionally tackling a referee in the closing minutes of their game last week. 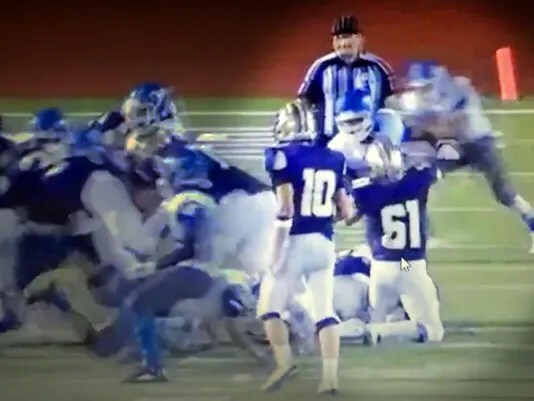 Two defensive backs for John Jay High School (San Antonio) were captured on video targeting a referee in retaliation for ejecting a teammate earlier in the game. Both players have been suspended from the football team, and an assistant coach has been placed on administrative leave for supposedly telling his players “that guy needs to pay for cheating us” in response to calls made (or not made) by the referee. It’s part of the American culture in sports now; we have been teaching our kids for a long time that the men and women who referee our games aren’t worthy of our respect. It’s bad enough we yell at the ones who are among the very best at what they do . . . but then we scream at the ones who give up their free time to work a Little League game, too. And our kids have been watching. A lot of people are shocked by what those two kids did. I’m almost shocked it doesn’t happen more. Hansen is right. We have lost respect for those who work hard to keep order in our favorite pastimes. Sports referees are probably some of the most hated and derided people in the American sports landscape. Hansen’s commentary made me think about two things. First, it took me back to my days as a baseball umpire. I mostly worked games of 9- and 10-year-olds. This is around the time that kids first learn to pitch the ball themselves. The task was doubly difficult because I was usually the only umpire on the field—requiring me to call balls and strikes as well as outs on the base paths—and very few kids could get the ball over the plate. In my attempt to be generous to the pitcher without undermining the integrity of the game, I often received the scorn of the spectators. Of course, my goal was to be consistent for both teams, but try telling that to a parent whose 9-year-old just struck out looking at a pitch that was close enough to hit. What makes it worse is that apart from a few tournaments, I typically umpired church league games. At one time, I turned to a youth minister whom I knew in the stands and asked him to take care of a problem parent from his son’s team. On another occasion I stopped a coach from running out of the dugout on the other side of the field to argue a call that I made 6 feet away from the play. Needless to say, my career as a baseball umpire in college was enough to confirm I didn’t want to pursue it as a career. Second, Hansen’s commentary has made me stop and think about what I say when I watch sports with my own children. How many times have I complained about an official’s call in front of my kids? Referees and umpires spend years making their way to the highest levels of sports only to have us armchair officials call balls and strikes with the benefit of computer-generated pitch trackers and determine if it was a catch with the aid of multiple camera angles in slow-motion replay. What are we telling our kids when we intentionally disrespect the people who serve in the role exercising authority over the integrity of the game? At the very least, we are telling them that those in authority do not deserve our full respect. At worst, we are saying that officials should be the target of ridicule and blame. Are there bad officials in sports? Certainly. Accusations have been made against the high school football referee that he directed racial slurs at some of the players. This has been disputed by the referee, and we will probably never know the truth about that. What we do know is that two players used a violent act to retaliate against a referee. But even in the face of a bad call, we must not resort to violence. What is the Christian response to this situation? 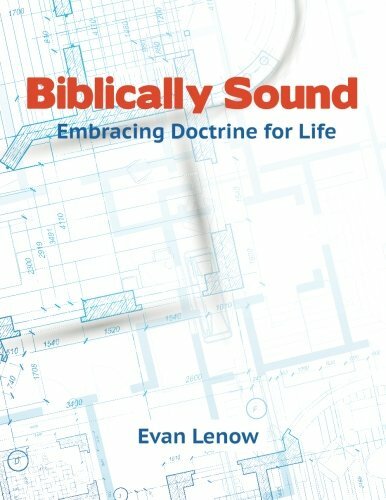 While the Bible doesn’t address how to behave around referees at sporting events, it does provide principles for us to apply regarding authority. In 1 Peter 2–3, we read about a few different relationships of authority that give us food for thought. First Peter 2:13–15 reads, “Be subject for the Lord’s sake to every human institution, whether it be to the emperor as supreme, or to governors as sent by him to punish those who do evil and to praise those who do good. For this is the will of God, that by doing good you should put to silence the ignorance of foolish people.” While this applies directly to the relationship between citizens and government, we can apply the principle to all forms of authority. We should submit ourselves to those in authority because this is the will of God. In the world of sports, those authorities include coaches, managers, owners, and most importantly, referees. The other biblical principle we can apply comes from Romans 12:17–18 (and a similar statement in 1 Peter 3:9). Paul writes, “Never pay back evil for evil to anyone. Respect what is right in the sight of all men. If possible, so far as it depends on you, be at peace with all men.” What should we do when we are wronged? Return evil with good. Respect what is right. Even when it is just a game, we can apply this principle. Honestly, I’m a little worried that Dale Hansen is right. He said, “A lot of people are shocked by what those two kids did. I’m almost shocked it doesn’t happen more.” Are we going to see more violence against sports officials? Have we created a culture of disrespect for referees and umpires? 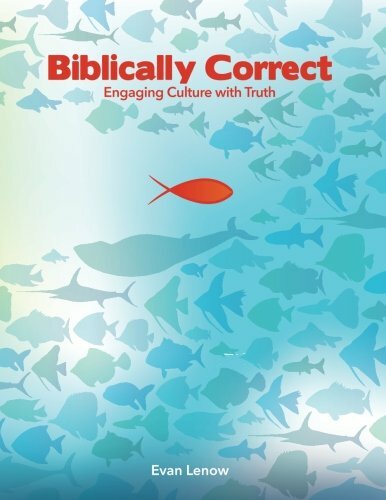 If our kids are paying attention and if our kids imitate our own words and actions—and they do—I’m afraid that we have no one to blame but ourselves for this culture of disrespect. And it is not just in sports. 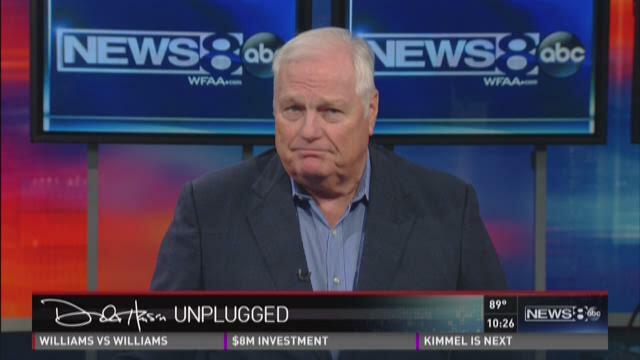 Dale Hansen, “Hansen Unplugged: On tackling a ref,” WFAA, 9 September 2015. Jordan Heck, “John Jay coach suspended, reportedly told players ref ‘needs to pay,’” Sporting News, 8 September 2015.